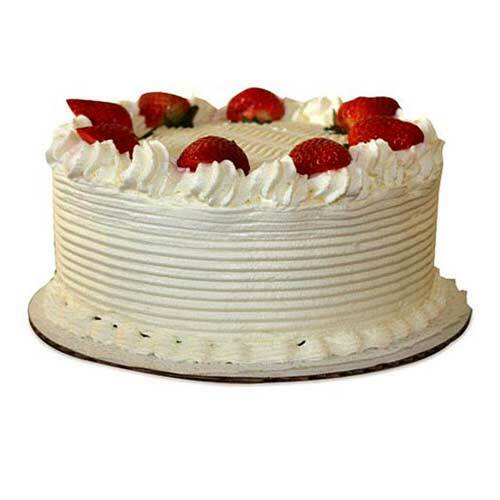 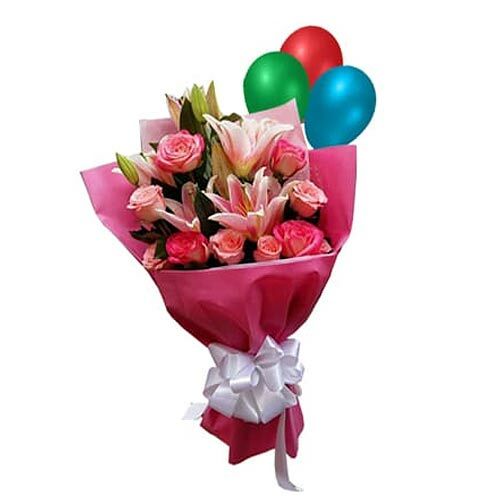 Product description: Wrapped up with your love, this marvelous collection of Lily Roses and colorful Balloons will melt the heart of the one you send this to. 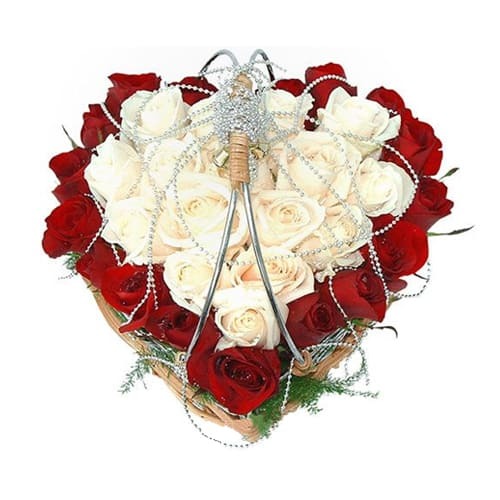 Send with your love to your dear ones, this luxurious Heart Shaped Flower Basket with 15 Whites Roses 20 Red Roses to enchant them with its beauty. 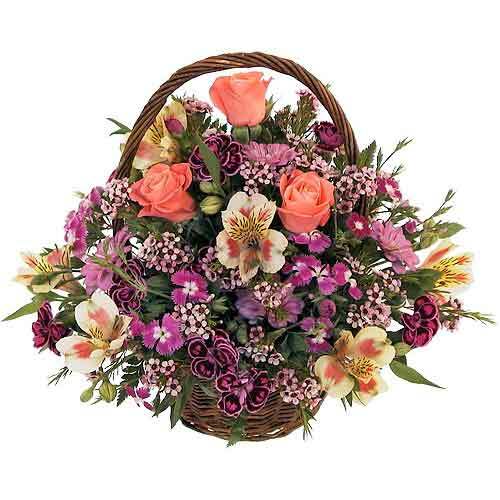 Amaze your loved ones by gifting them this beautiful combination of Seasonal Flowers Bouquet and make them crave for more. 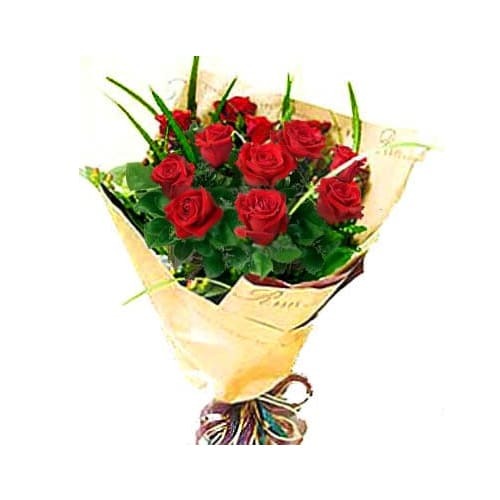 Conquer the hearts of the people you love by sending them this Garden-Fresh 12 China Roses Bouquet for Valentines Day that is sure to amaze them and fill their hearts with happiness. 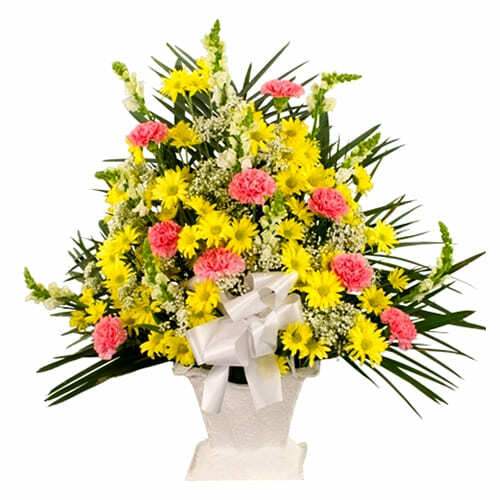 Gift your beloved this enticing Bunch of Fresh Flowers and create beautiful memories to cherish. 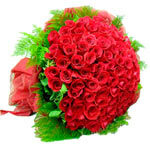 This beautiful bouquet consists of 99 Kenyan red roses and greenery wrapped with unique paper with ribbon. 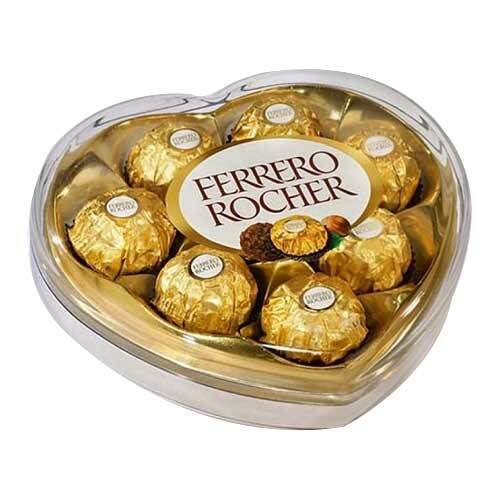 A perfect gift for Valentine.